Their follow-up album, Vol. II: 1990 - A New Decade, yielded the hits "Get a Life" and "A Dream's a Dream," the latter featuring operatic vocals by Victoria Wilson-James. 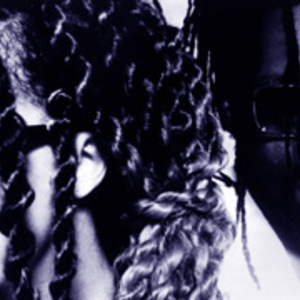 While their U.S. following declined somewhat following its release, Soul II Soul continued to have hits in the UK, including 1992's #4 single, "Joy."